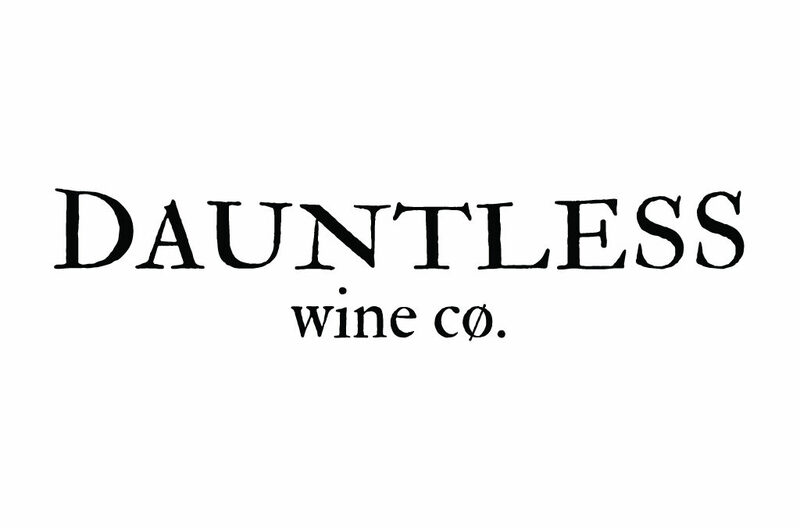 Dauntless Wine Cømpany is a veteran owned and operated winery whose mission is to serve the veteran community through charitable contribution. Located in the northern Willamette Valley, our goal is to craft premium Oregon wine while helping veterans transition from the battlefield to the home front. We are committed to service by giving veterans a professional alternative through viticulture and enology – allowing them to decompress from the stressors of post-war life.